During the week, Kentucky’s basketball coaches are visiting the nation’s top recruits. On the weekends, the Wildcats are hosting the best of the best on official visits. T.J. Walker is here to talk about it all on Hardly Committed. — The sudden emergence of Zeke Nnaji. — T.J.’s already preparing for his Halloween Costume. — The latest on Scottie Lewis. — How does Big Blue Madness directly impact recruitments? — Our first introduction to Todd Packer, big William Hung fan. Subscribe to Hardly Committed on iTunes or via Android’s Podcast Addict app to get the podcast delivered directly to your phone. 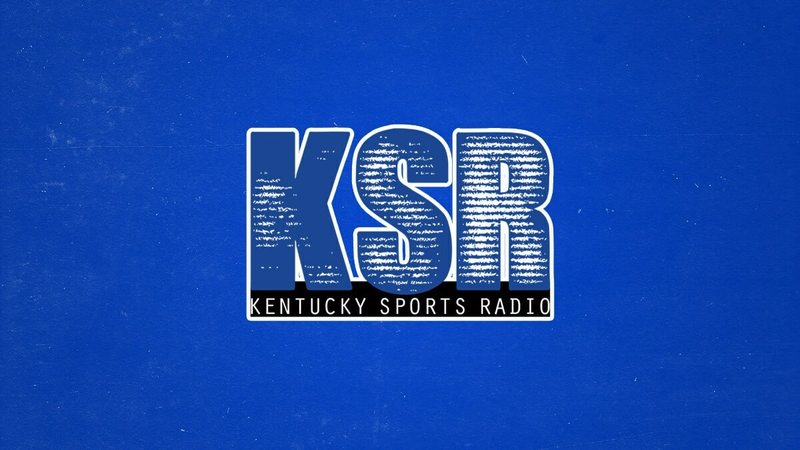 You can easily listen on the KSR App, available on iTunes and Google Play, and streaming online is simple through Pod Paradise.